Did You Know: In the last 7 days, the top 50 most popular files on ThemeForest generated over $50,000 in sales! 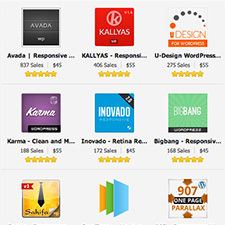 Looking for one place to keep up with the most popular premium WordPress themes on ThemeForest? Well look no further. 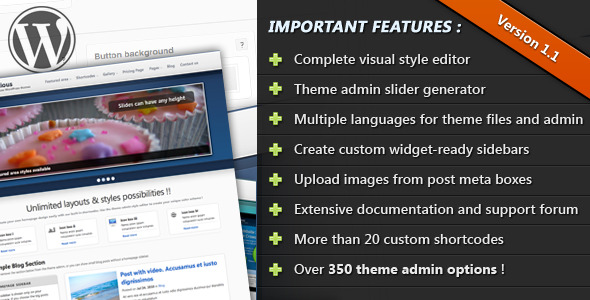 Each and every week we will update this post with the Top premium themes from the ever-popular ThemeForest.net. 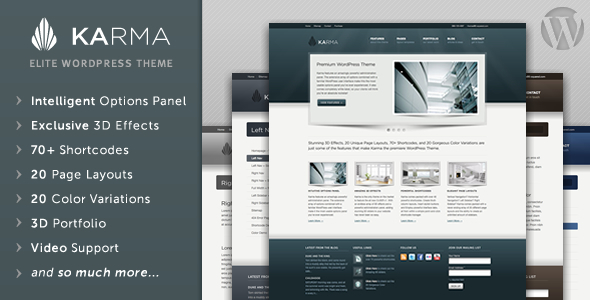 Notes: Karma is a Premium WordPress Theme built on a highly intelligent framework. It’s the only theme on Themeforest to feature the amazing new CU3ER v1 3D slider. Whether your a WordPress pro or just a beginning with WordPress Themes, you’ll have absolutely no problems at all working with this top theme. 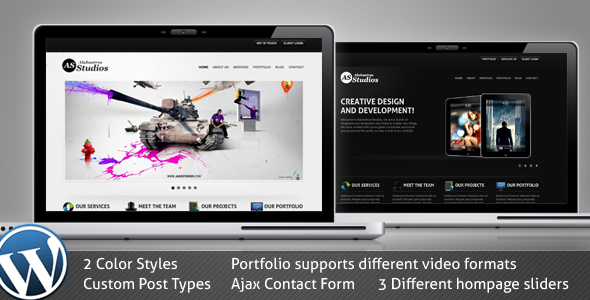 Notes: Alabastros is a clean modern portfolio, perfect for any creative company, studios, photographers or even freelancers, this theme is styled with some of the latest CSS techniques and enhanced with jQuery, also includes a great ajax contact form, you should try it. This theme comes in Two different colors, 3 different home page styles, 2 different portfolio page styles etc. This theme use Custom post types this way your blog posts, services, portfolio projects and home content will be separated. 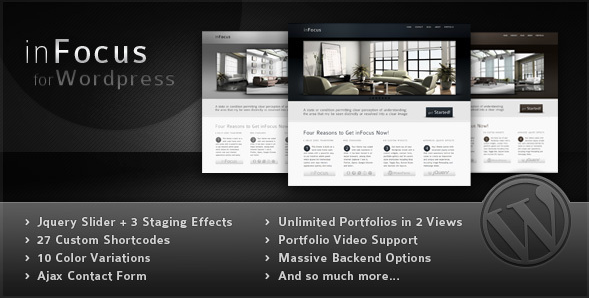 Notes: Another one from WebTreats, inFocus is ThemeForest’s most popular premium WordPress theme of all time. 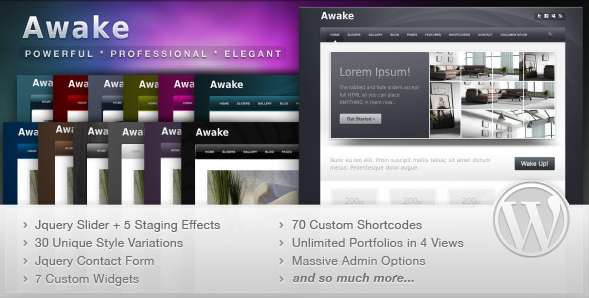 Notes: From the incomparable WebTreats, Awake is a premium WordPress theme that has all the makings of a long-term success story. 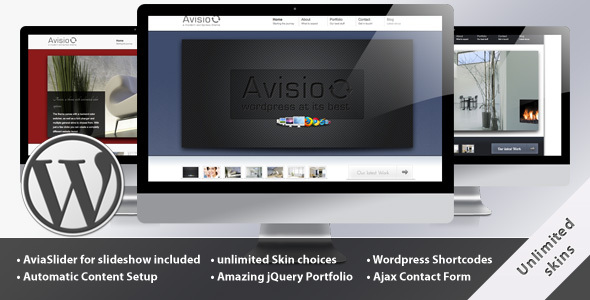 Notes: From ThemeForest’s all-time most popular author, Avisio is Kriesi’s newest premium WordPress theme. Notes: Ready to take advantage of many of the new features with WordPress 3.0? 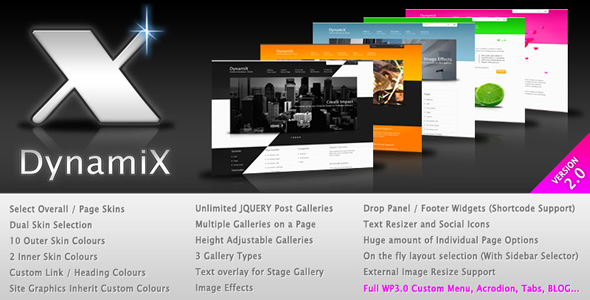 Check out the dynamic DynamiX WordPress Theme. Notes: From a complete visual style editor to a theme admin slider generator, and to support for multiple languages to over 350 theme admin options, wpPrecious is looking to set the new standard for customization of your premium WordPress theme. Notes: You shouldn’t miss any more deadlines with this as your theme (and at least if you do, you’ll have fun working on this theme). Whether you’re an occasional personal blogger or have a full-scale content-heavy magazine site or newspaper, Deadline has you covered. Using the theme options and widgets you can control content layout, manage your own advertising, pull in your latest tweets, show your latest video, display your latest photos and much, much more. 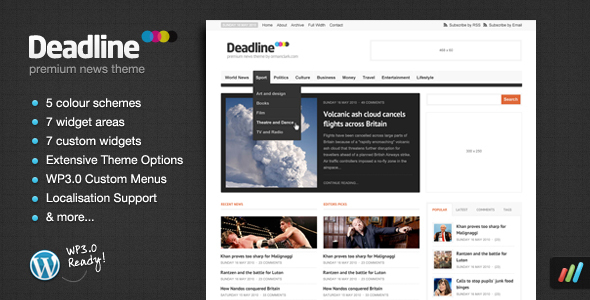 The Deadline premium WordPress theme looks great out of the box but also acts as the perfect black canvas for those looking to customize and develop their own content-focused site. 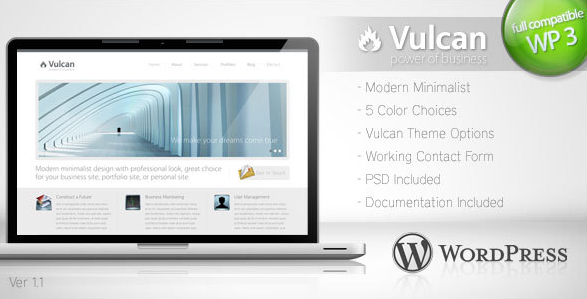 Notes: If you’re looking for a popular, minimalist premium theme, check out Vulcan. 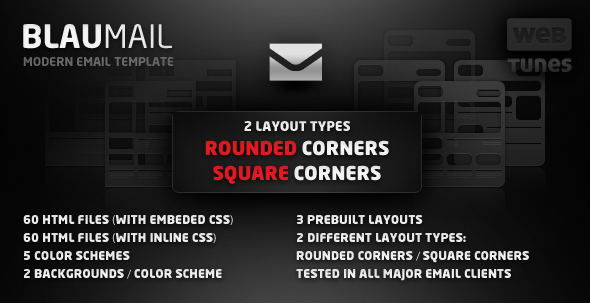 Notes: Fresh off a contest win for Email Templates, BlauMail is sure to spice up your boring “text only” email correspondence with their near limitless customization and design options. I know I need to upgrade my themes for new projects and it’s nice to find this site. The prices aren’t too bad and for flipping sites it could pay off many times over. 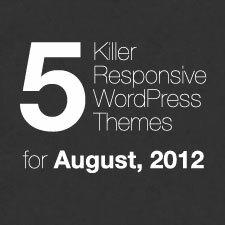 Nice list of themes but i like woothemes more than themeforest. they are cheaper and better. you can check my blog’s wootheme with little modifications. I prefer less graphics and simple GUI. Hope you like our theme. Thanks for this beautiful list of themes. I love theme forest. It’s designs, the variations, the styles. It’s the best! The price is just worth it. I agree, Andrew. They’ve got what seems to be a winning combination. And with their recent lowering of the thresholds for authors to reach the maximum payout of 70%, I have a feeling their success and popularity will only continue to grow. I am a huge fan of infocus, it is definately one of the top business themes out there. I am glad I found this blog very cool all the themes are great I especially like the Showtime WordPress theme.